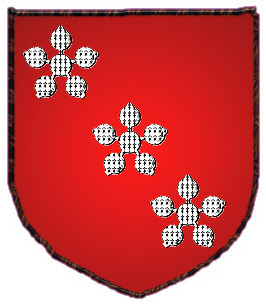 Coat of Arms: A red shield with three ermine cinquefoils. 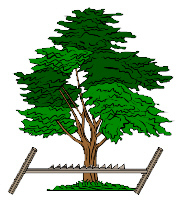 Crest: A green tree with a saw cutting through it. The Hamilton family originally lived in the village of Hamilton, or Hameldune, near Barkby in the county of Leicestershire, before migrating to Scotland. Hamel indicates blunt, flat-topped, or crooked; and dun, means hill. In Old English "hamel dun" meant "bare hill" and there were a number of places in England with names derived from these words. 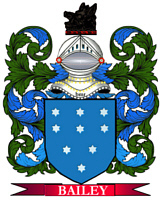 Walter de Hameldone, owned property in near Paisley in Renfrewshire in 1294.